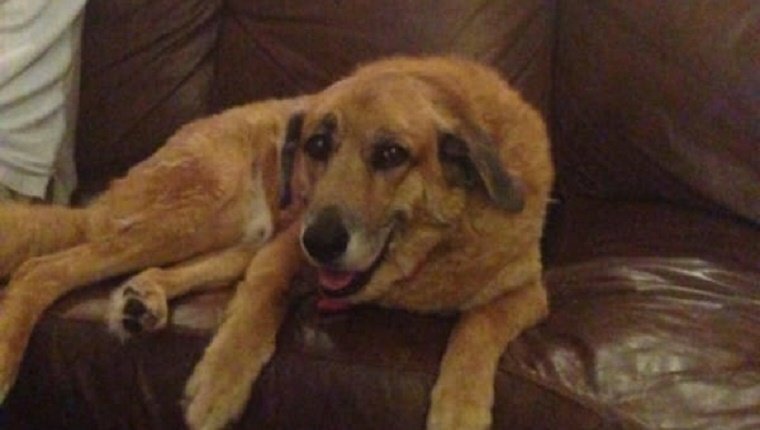 Did A Family’s Dog Send A Message From Beyond The Grave? When the Callaghan family rescued Bandit, they were already his fourth family. 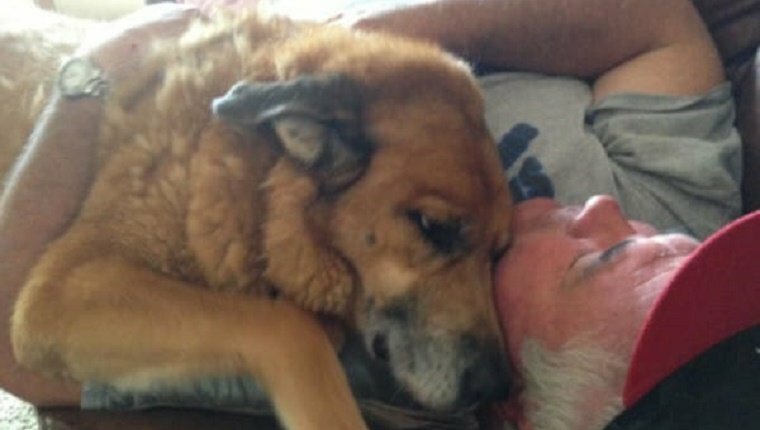 But the fourth time is the charm sometimes, and even though Bandit had health problems, they were happy to have such a sweet, loving dog in their lives and in their home. The Callaghans tried their best to keep Bandit healthy. He had many surgeries in his lifetime, but his family was crushed when he passed away after his final procedure at the age of 15. 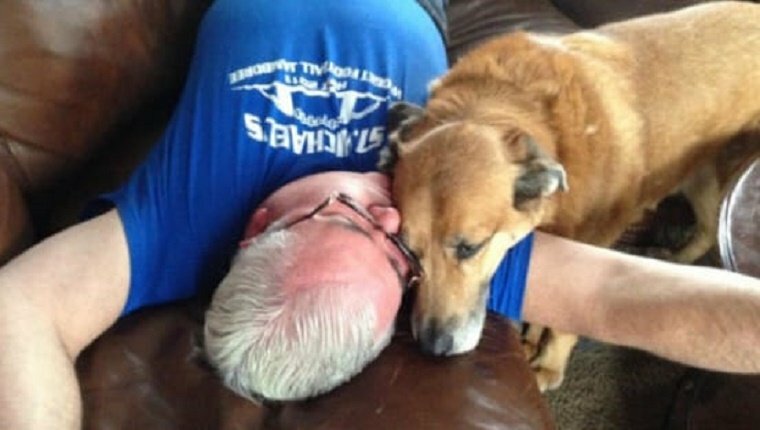 As dog lovers, we know the feeling of loss they must have gone through. When we lose our pups we look for anything that can bring us comfort. Any kind of sign of hope. Well, that sign came in an unexpected place for the Callaghans. It came two days after Bandit’s death. His human mother noticed that his water bowl was left out since everyone was too busy mourning to put Bandit’s things away. 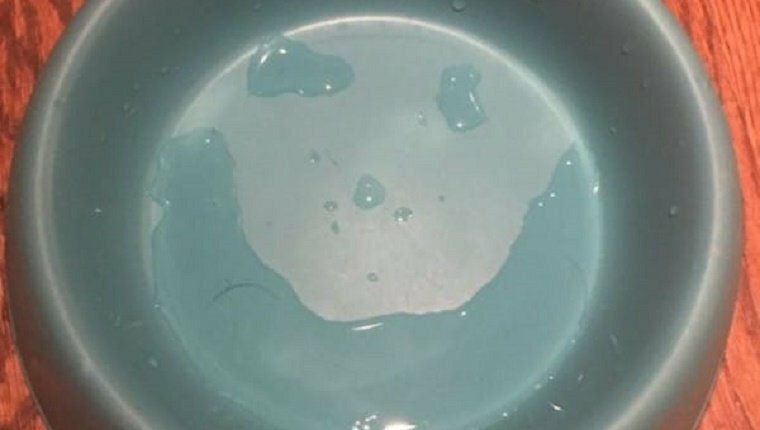 And when she looked down at the bowl, she saw that the leftover water had formed into a smiley face. 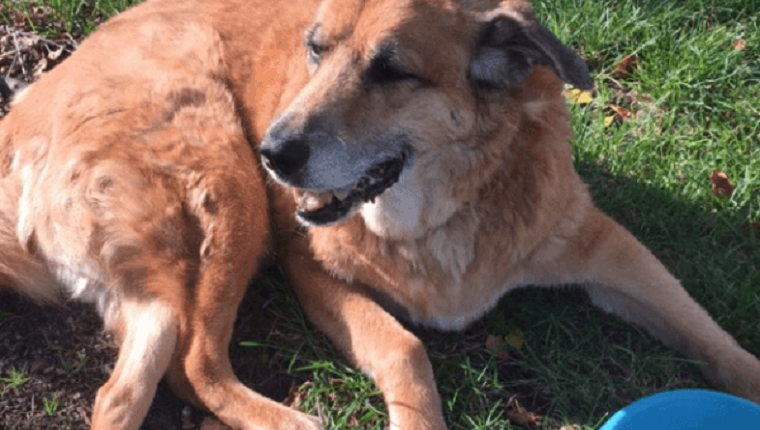 Maybe it was just a coincidence, but Mrs. Callaghan believes it was a sign from beyond the grave letting her know that Bandit was fine and in doggy heaven. Mrs. Callaghan’s daughter took a picture of the bowl and it quickly went viral on Twitter. Was it really their pup sending a sign? We can never know for sure, but for the Callaghans it was a much needed message of comfort in a time of mourning. Do you think it was a sign from Bandit? Has your dog sent you a sign from beyond the grave? Let us know in the comments below!